Rumors spread last week that Russia might be pondering the possibility of acquiring a considerable amount of Bitcoins as a means of fighting U.S.-imposed economic sanctions may not be entirely accurate. 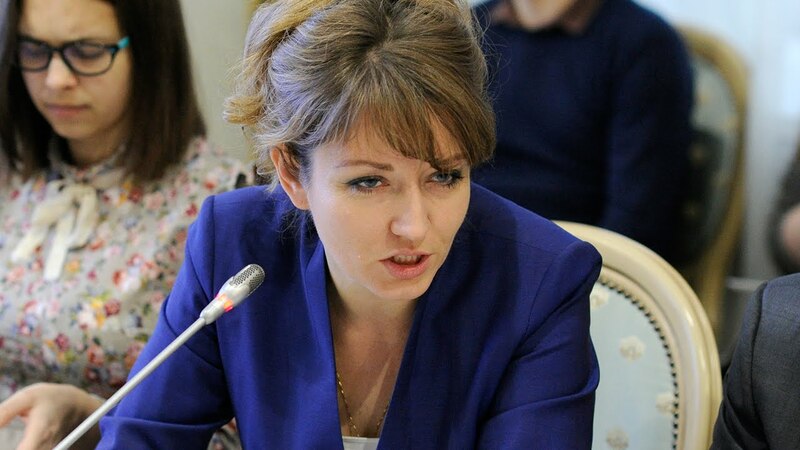 According to an article published by the news portal Forklog, Elina Sidorenko, chairperson of an interdepartmental working group of the State Duma for managing risks of cryptocurrency turnover, commented that although the country may have an interest in implementing this type of technology, from her point of view she does not see a possibility that such mass adoption will occur in the short or medium term. 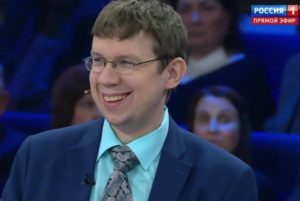 For Sidorenko, recent statements by Vladislav Ginko, an economist at the Russian Presidential Academy of National Economy and Public Administration, which mentioned that Russia was buying at least 10 Bn USD worth in Bitcoin in the first quarter of the year, have no basis because the country does not have the legal structure to allow crypto coins to circulate as legal tender. All Russia has to do is create a bitcoin wallet using a ledger or paper wallet even , or a mobile wallet, that’s where they store the Assets ,it’s not rocket science.